The US Embassy in Singapore contact details and a map has been added below. You can contact them for consular assistance should you find yourself in trouble while you are in the country. You will need to find an attorney in Singapore if you wish to apply for a US Spouse visa or US Fiancee visa. You can seek assistance from the Embassy in an emergency however the Embassy is limited in how they can assist you. 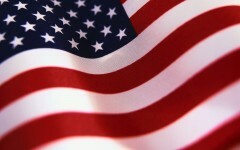 You can this website for more information on what they can do and also more about immigration to the US. 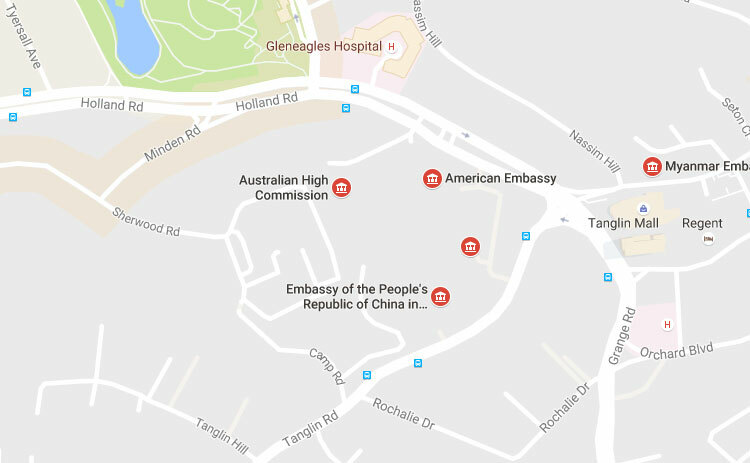 You will note that the US Embassy in Singapore is located close to the British Embassy in Singapore and the Australian Embassy in Singapore. See the map below for more details.